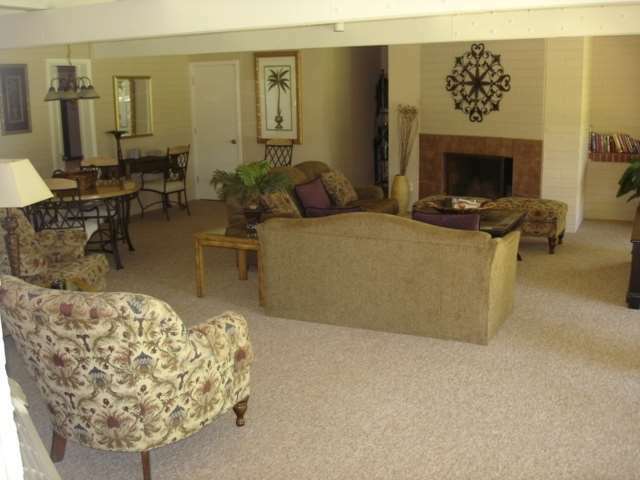 Feel free to use one of the on hand irons to keep the wrinkles out, and there are boards for ironing. 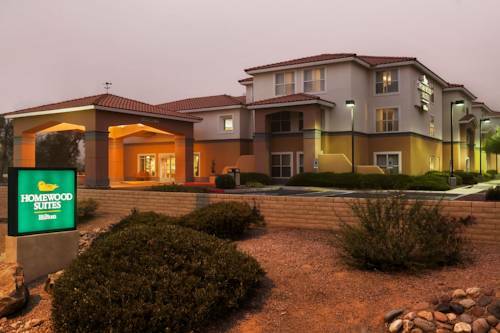 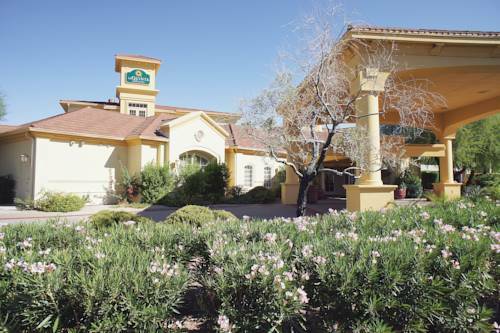 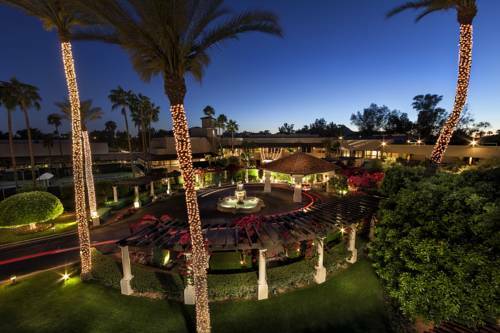 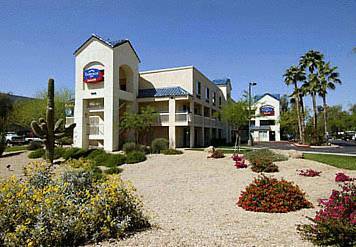 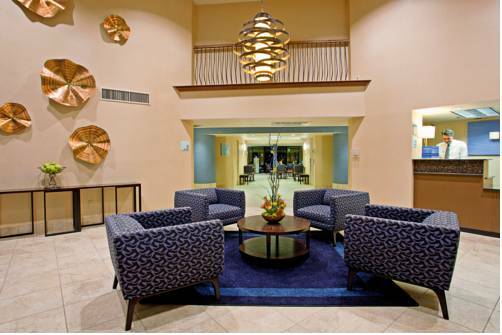 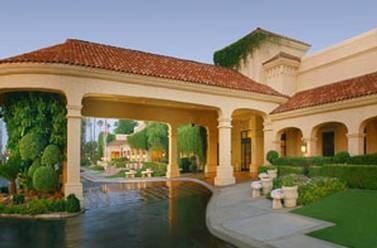 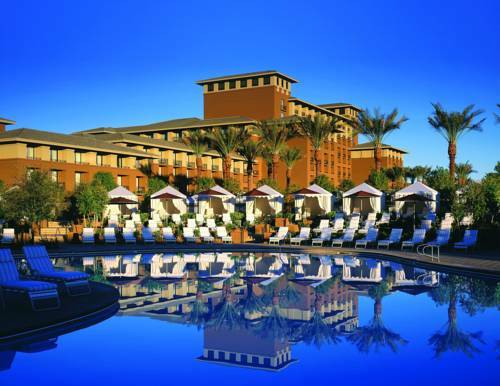 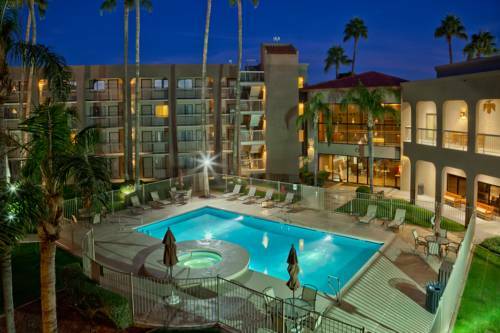 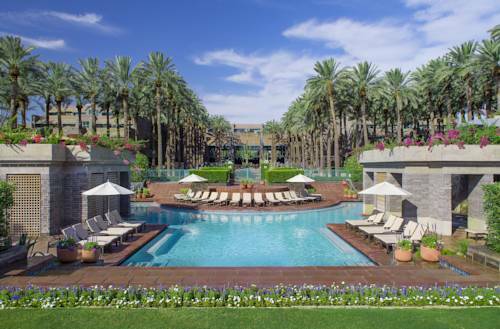 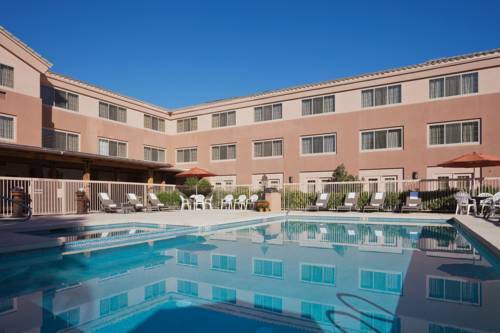 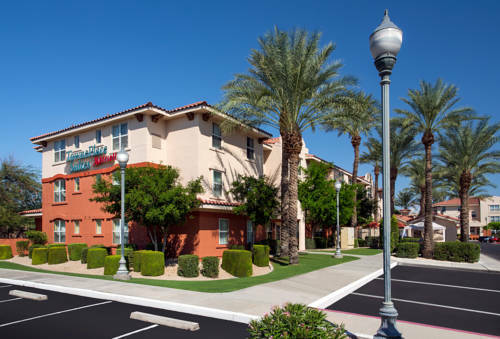 These are some other hotels near Homewood Suites Phoenix-Scottsdale, Scottsdale. 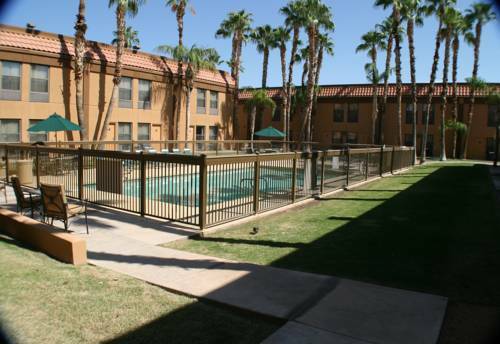 These outdoors activities are available near Homewood Suites Phoenix.